Netflix has changed the way we spend our free time. 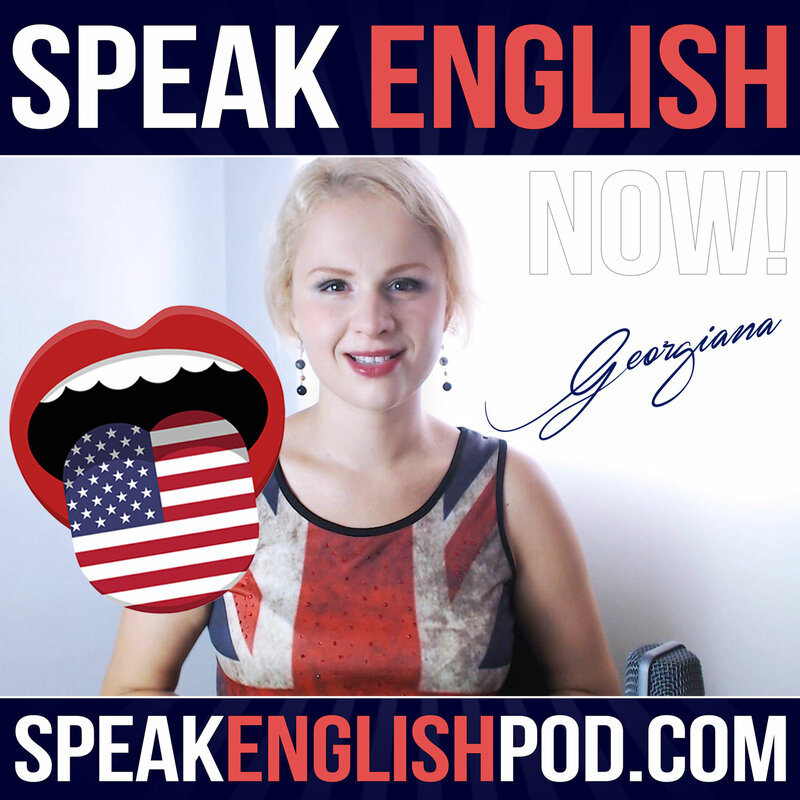 We spend a lot more time watching our favorite shows, so why not use all this time to speed up the way we learn English too? English-language TV shows can quickly introduce you to authentic English and can help keep you motivated and entertained as you learn. In today's episode, I'll let you know how watching TV can help you improve your language skills. You’ll stop feeling guilty about watching TV!